The cultivation of macroalgae is a far larger international business than fish farming. Lerøy Seafood Group and Bellona will put Norway in first place with Norwegian sweet tangle. 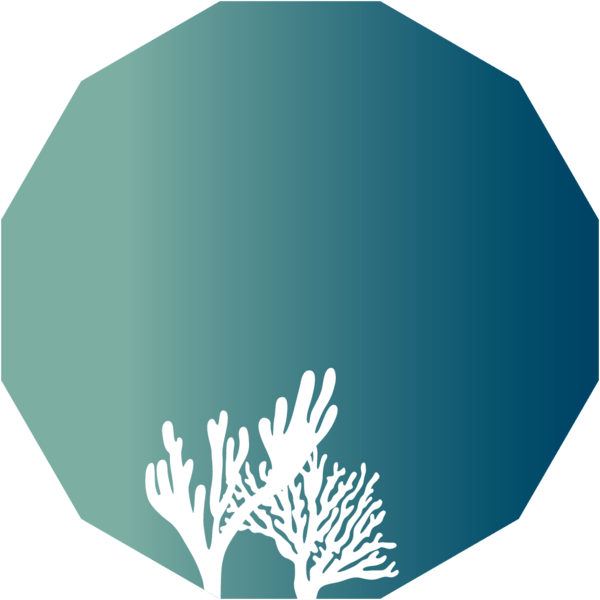 ogether, they have set up the company Ocean Forest AS, which will multiply the volume of sustainable food production from the sea many times over. This spring, the company harvested 40,000 kg of kelp from pilot facilities in Austevoll and Sotra. Maximum capacity is around twice that figure, according to general manager Harald Sveier. Ever heard of Norwegian sweet tangle? Norway’s long coastline and cold, clear waters give it a major advantage as a producer of macroalgae. There is a well-established international market for this substance, as an ingredient in animal feed, human food, pharmaceuticals, biofuels, dietary supplements and fertiliser. Ocean Forest is extremely open about its innovations and technology. More effective recycling of unutilised resources from the environment surrounding fish farms is a key strategy. Salmon waste is a resource that can be used in the production of species lower down the food chain, such as kelp and mussels. Far larger volumes of biomass can be produced, and the sea is made cleaner in the process. No new input factors, such as feed, fertiliser or chemicals, are added, but large volumes of carbon dioxide and nutrient salts are absorbed. OCEAN FOREST: Harald Sveier (left) and Anders Karlsson-Drangsholt from Bellona are convinced that the cultivation of macroalgae will achieve a breakthrough in Norway too. The sea is our blue farmland ? Mussels are another marine raw material with unexploited potential. Trials show that mussel-meal, which contains omega-3 fatty acids and proteins, can replace fishmeal in fish feed. Unlike plant proteins, mussels can be farmed without laying claim to large tracts of land, freshwater, fertiliser or pesticides. “The sea is our blue farmland. Increased cultivation of marine algae, fish and shellfish is an environmentally efficient way of meeting the world’s future food requirements,” says Harald Sveier. Photo above: Ocean Forest aims to cultivate kelp and mussels by recycling unutilised resources from the environment surrounding fish farms more effectively. Macroalgae are what we would normally call seaweed and kelp. It is an informal designation for multicellular algae that are visible to the naked eye. Macroalgae may be brown, red or green. Norway has 90,000 km² of territorial waters. This vast aquatic area for potential food production is equal in size to the area used for agriculture in Norway, Sweden, Finland and Denmark combined.